The theme for this week at Take a Word is BLACK AND WHITE. Delightful! I enjoy your Spring also. So treu - an a wonderful playing! I like it a lot. She is so sweet and adorable in front of a beautiful background...excellent work. Oh, Chris, I love everything about this. Beautiful creative work! I agree with you, Chris. 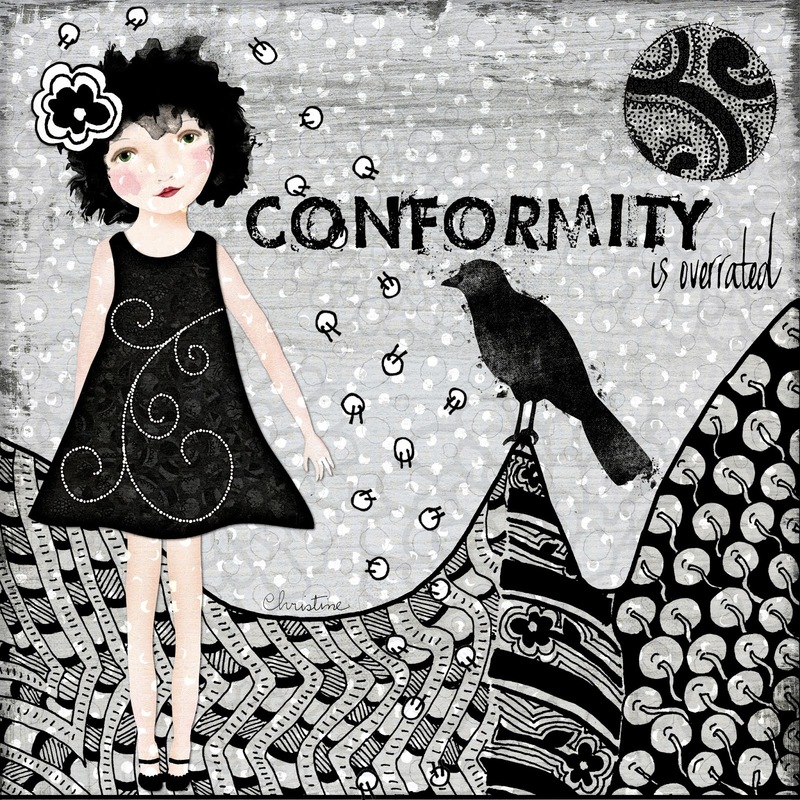 Conformity IS overrated. Your study in black and white is wonderful. I love it - a lot. Chris, this is absolutely delicious. Take a bow, my friend.